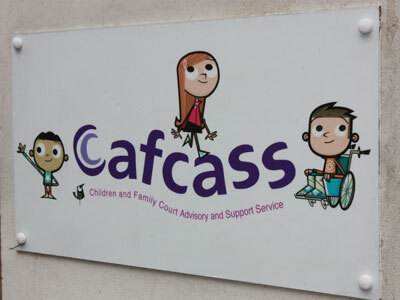 Care applications could reach record levels this year if current trends continue, new Cafcass figures have suggested. Care application statistics, released today, show that the Children and Family Court Advisory and Support Service received 6,031 care applications in England in the six months to September 2015, an average of 1,005 a month. If this continues, care demand would surpass 12,000 requests in a year for the first time. The highest care demand for a year was 2014-15, when the service received 11,156 care applications. Last month’s care applications were the highest number received for the month of September, and followed record-breaking care demand in June and July this year. Statistics published by the government this month highlighted that the number of looked-after children is higher than at any point in the last 30 years. Care applications can involve multiple children. Cafcass also received 3,094 private law cases in September, a 9% increase compared to the same month last year.